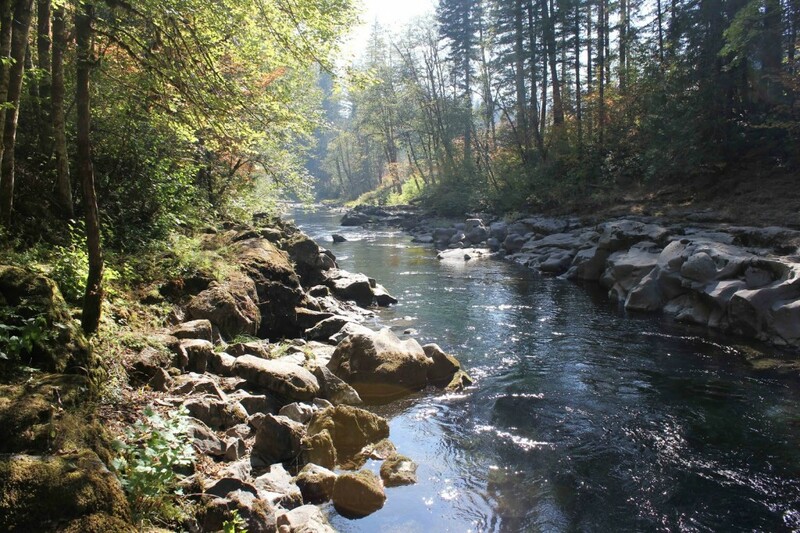 The Wind river offers some great salmon and steelhead fishing opportunities with a spring and fall run of Salmon of Chinook salmon, Fall Coho and summer run steelhead. With limited access, most fish are taken at the mouth. Some fish are taken in the main stem but very little access is available. For wind river fishing access see map below. Spring/Summer Season is Generally March – July allowing only 1 Salmon or 1 hatchery Steelhead per day. Fall Season for Salmon anglers are allowed 6 Salmon per day but only 2 may be adults. Barbless hooks are required when fishing for salmon and steelhead on the Wind river. bait fish, shrimp and roe. Natural scents tend to work the best. Trolling plugs at the mouth are very effective. Drift fishing from the bank or floating bait or jigs under a bobber are effective as well. Also throwing hardware like spoons and spinners can produce results.